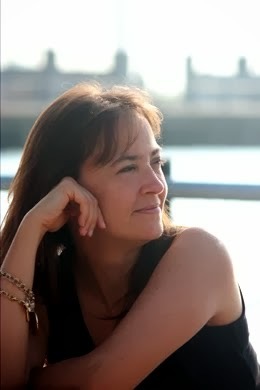 Today's do-it-yourself project comes by way of green living expert Danny Seo. 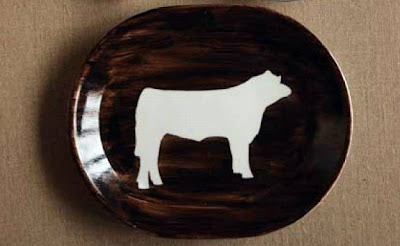 The silhouette plates in his craft room have been featured all over the place, but I only found out this week that he has had a tutorial on how to make them that's been hiding on the interwebs. This is a great reuse for mismatched or ugly plates easily picked up at Goodwill or garage sales. Download the tutorial here. 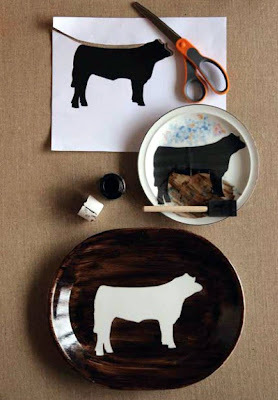 For some free printable silhouettes, visit Do It Yourself magazine's web page or grab some animal silhouettes or the wren silhouette from marthastewart.com. a plate wall, a plate wall, wahoo! fantastic diy (as always). Ha. 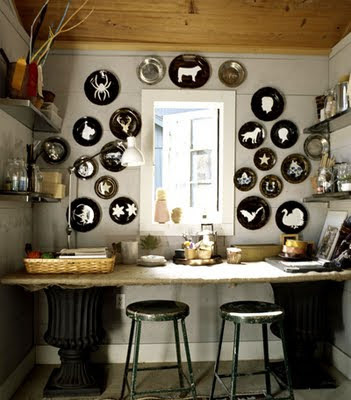 I forgot about your plate wall obsession. I have a silhouette obession! The spider is perfect for Halloween too! Thanks! Use Porcelain pens and paint to make them food safe and dishwasher safe instead of gluing on with modge podge.